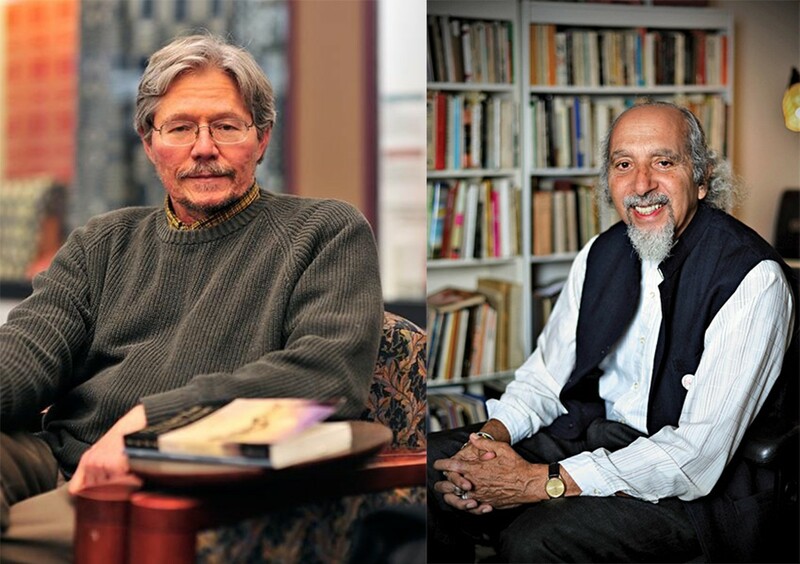 Left Bank Books welcomes former Poet Laureate of Missouri Walter Bargen and former Poet Laureate of St. Louis Michael Castro, who will read from their new and selected works of poetry! Walter Bargen has published nineteen books of poetry. His most recent books are: “Too Quick For the Living,” “Gone West,” “Three-Corner Catch,” and “Quixotic.” He was appointed the first poet laureate of Missouri. Michael Castro was the inaugural Poet Laureate of St. Louis. He has published six book of poems, essays and translations and has appeared in more than 100 magazines anthologies. In 1975 Castro co-founded River Styx.